It’s a beautiful, clear day at winter’s end. Is your home getting enough natural light for plants and to enhance your mood? If you live in an older home without a patio door or skylights, you might not have as much natural light as you’d like. 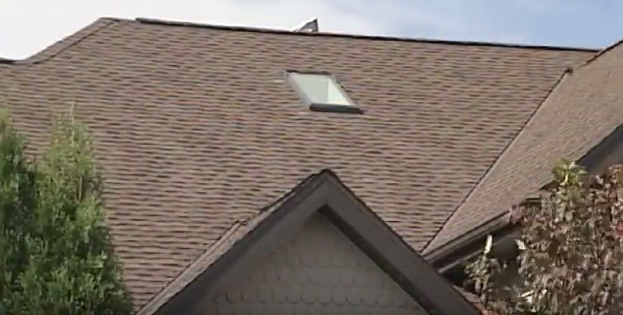 In today’s short video from Today’s Home Remodeler TV, host Stuart Keith and remodeling consultant Andy Lindus from Lindus Construction show how to bring more natural light into your home by installing a Velux Sun Tunnel.